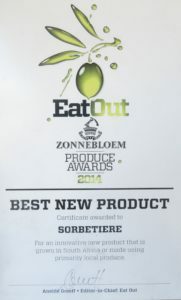 Founded in 2013 in Cape Town, Sorbetiere [sor-betier] has been 6 years in the making. Fond childhood memories of homemade strawberry sorbet. 10 years in the kitchens of various restaurants in France, and the desire to make Sorbet in this beautiful African garden we call the Cape and which I now call home. 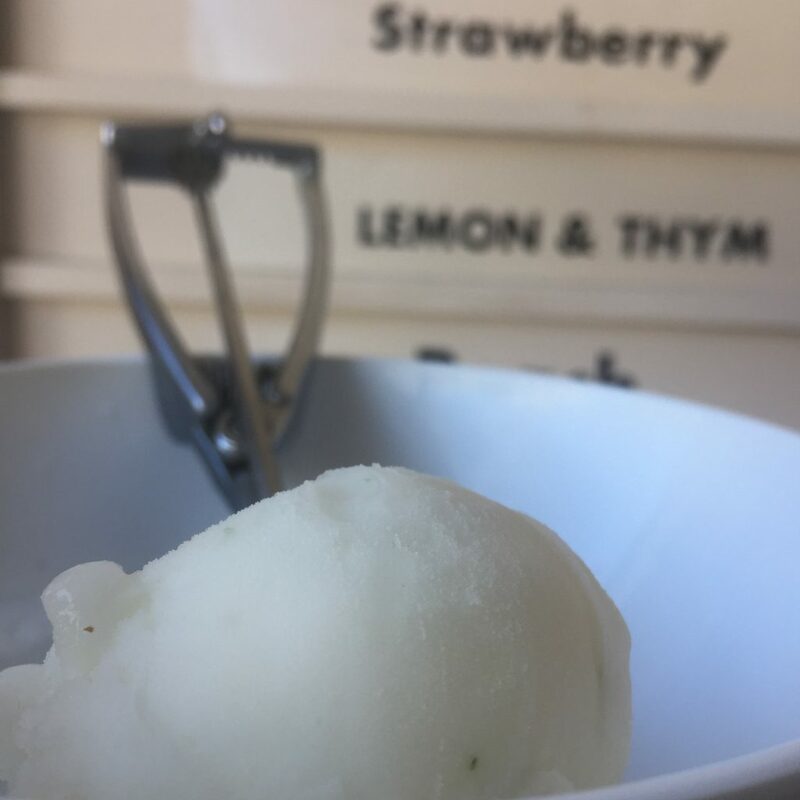 At Sorbetiere we take our cue from nature as we are inspired by local products to create artisan Sorbet & Ice Cream in seasonal flavours. 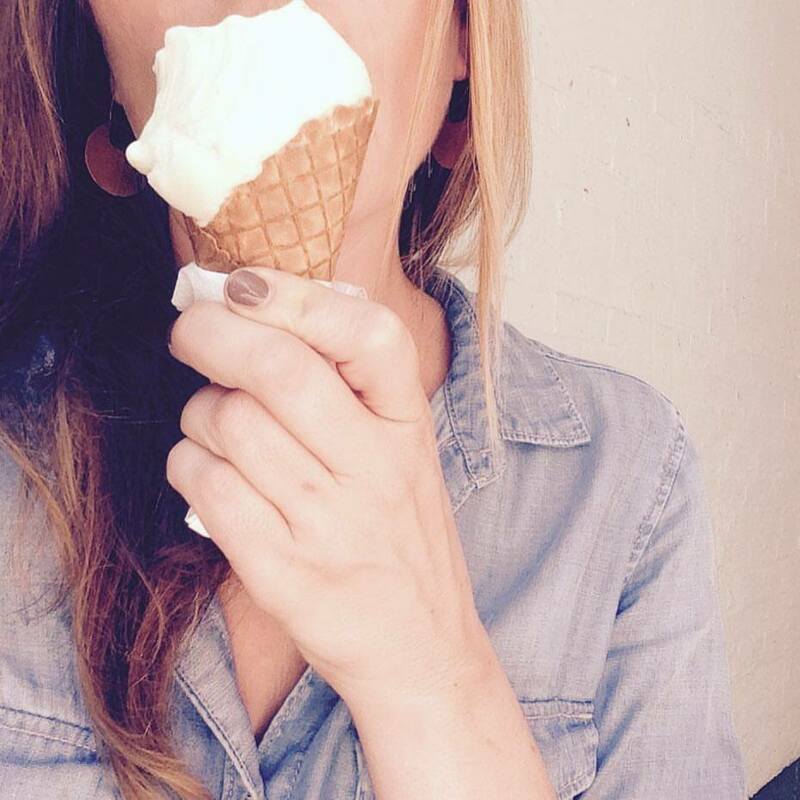 We take natural ingredients to take the guilt out of your secret indulgence, all scooped onto our homemade cones ! 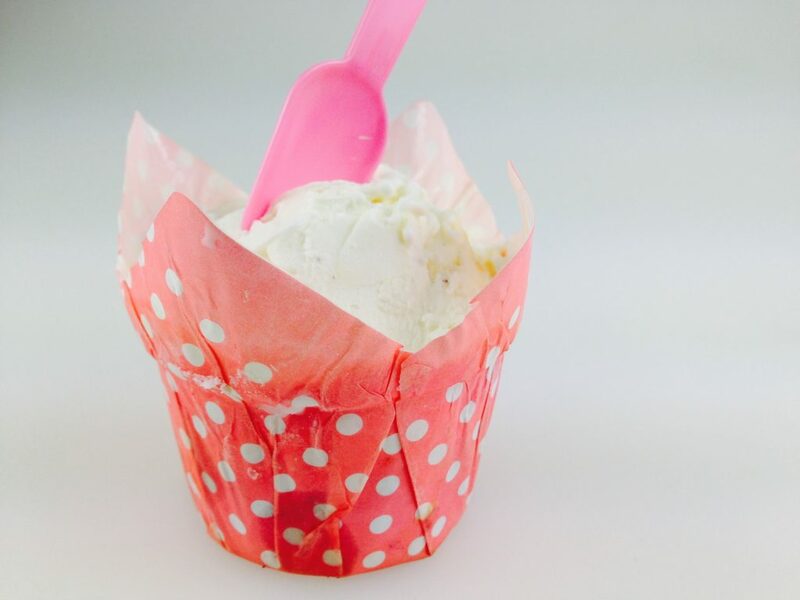 French Chef Beran brings her « je ne sais quoi » to every Sorbetiere creation. 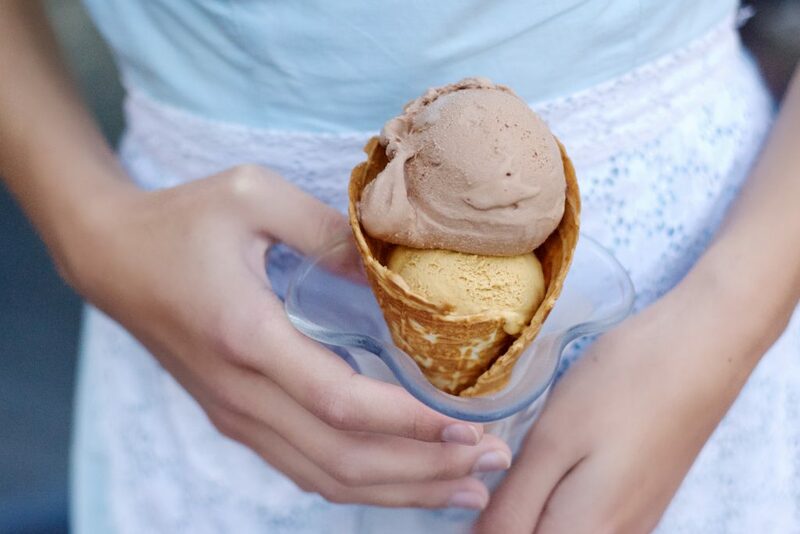 Whether your taste buds are adventurous or traditional you are sure to be able to please your palate at Sorbetiere go ahead try a scoop ! 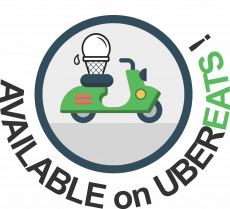 Order some take away tubs, popsicles, ice cream cake ? 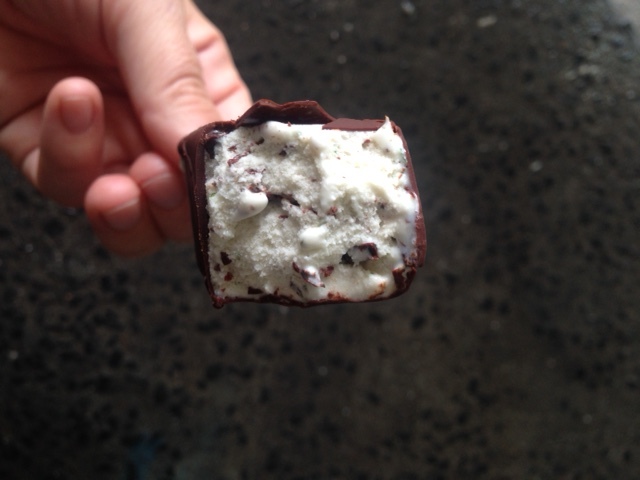 Stock up ice-cream for your restaurant ? 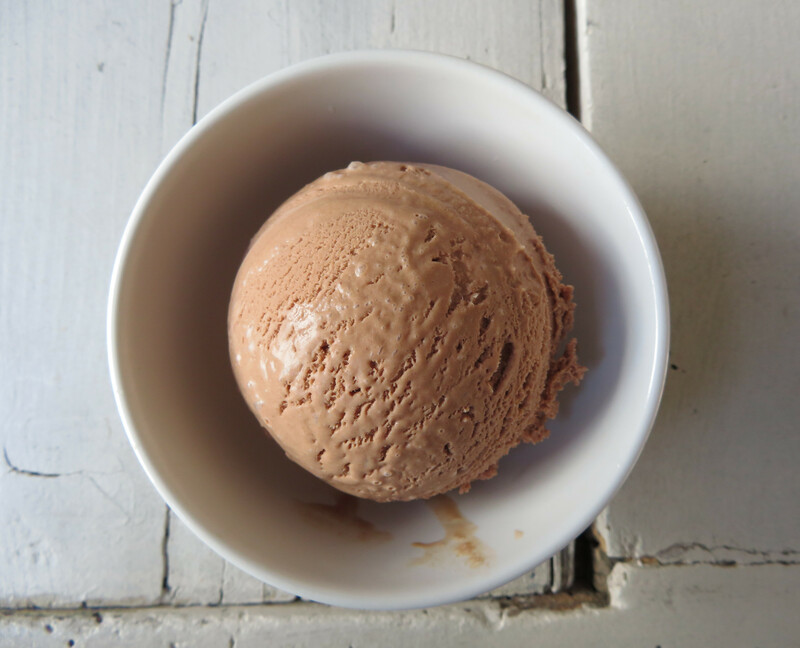 Enjoy a delicious coffee and a scoop ? 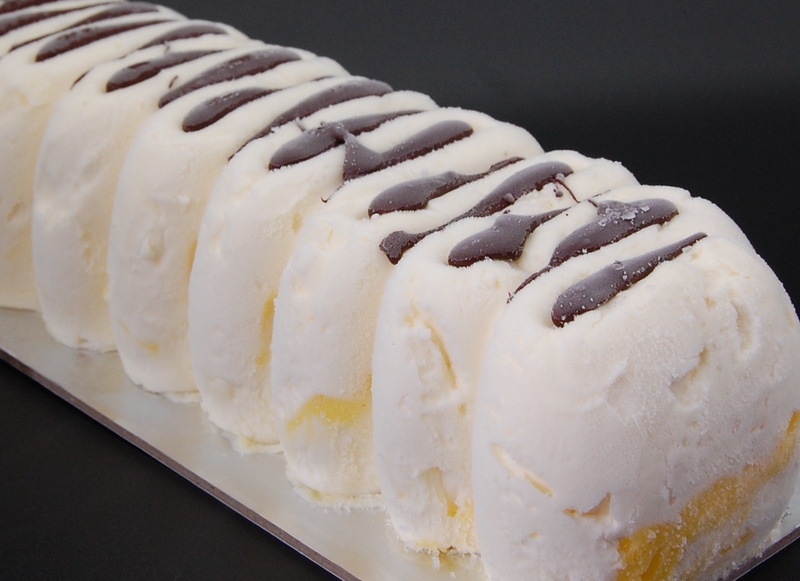 Check out our frozen range: popsicles & ice-cream cake!